American Fyre Designs Fire Bowls are the hottest trend right now because of their simple, contemporary design and versatility of uses. With a variety of different styles and sizes, these Fire Bowls are easily incorporated into any style or size of outdoor space. The fire bowls have a riser at the bottom to elevate them slightly off the ground. 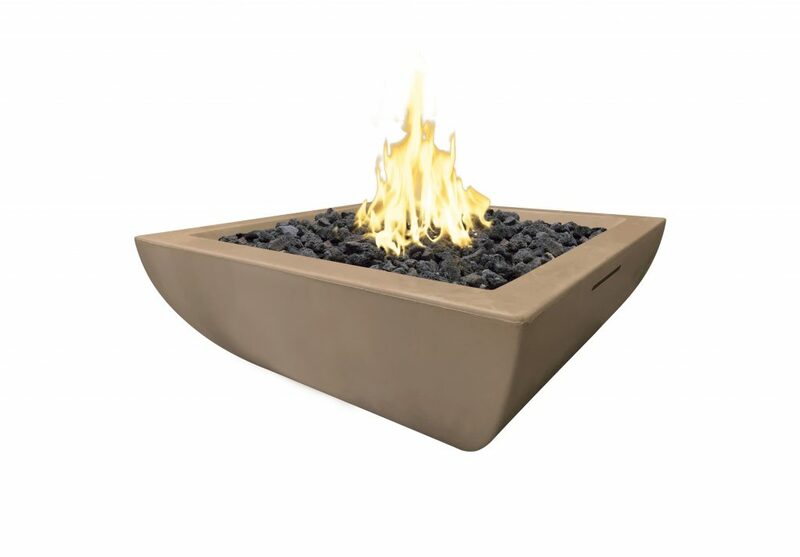 Handcrafted from glass fiber reinforced concrete, these fire bowls come in a variety of different colors.